One of my 2016 Checklist is to find my partner foundation. 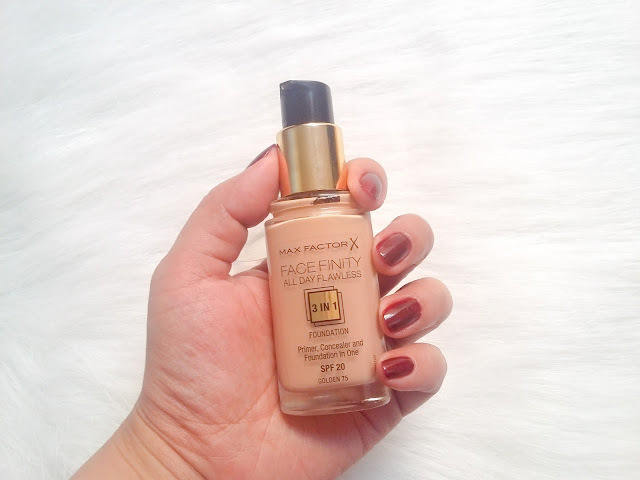 I have tried a few liquid foundations in the market but I haven't found my ultimate favorite. 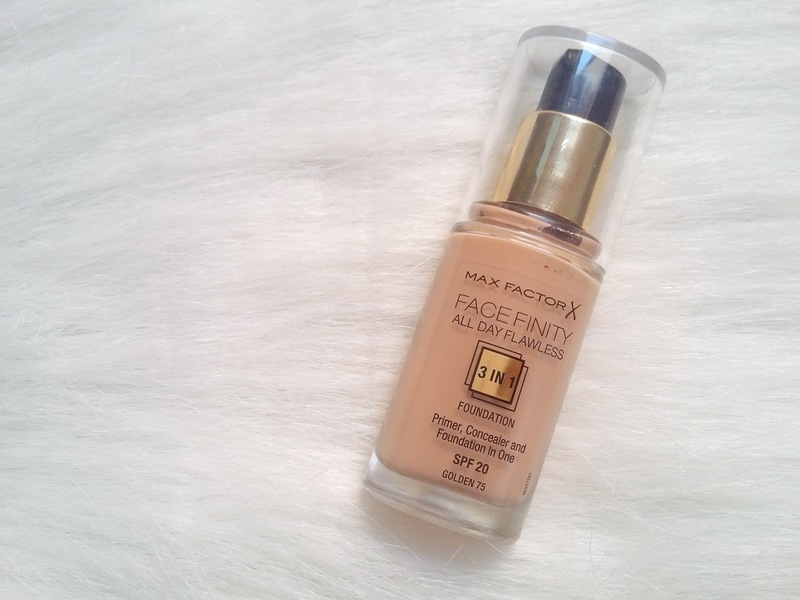 Then I was curious about this Max Factor 3-in-1 Foundation. I'll tell you more about this foundation below. Where to buy: Max Factor Stores and selected Watsons nationwide. For today, I will be sharing my thoughts about the Max Factor Facefinity All-Day Flawless 3-in-1 Foundation in the shade Golden. It comes in a squeeze glass bottle with nozzle to dispense the product. It doesn't look like a cheap foundation because of its design. The nozzle has this feature where you can twist it to open and dispense the product, and then twist it again to close. I like this idea because it prevents the product from being dispensed when not in use. 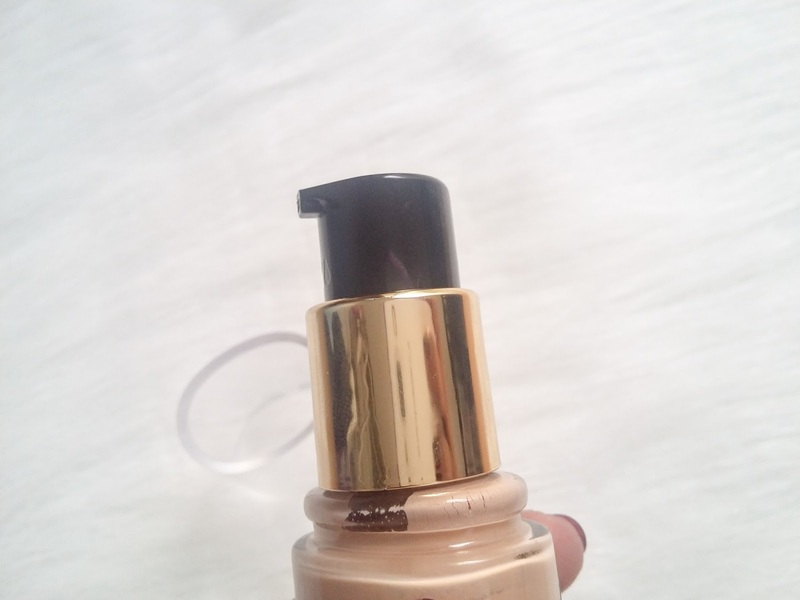 The foundation shade is in yellow undertone. 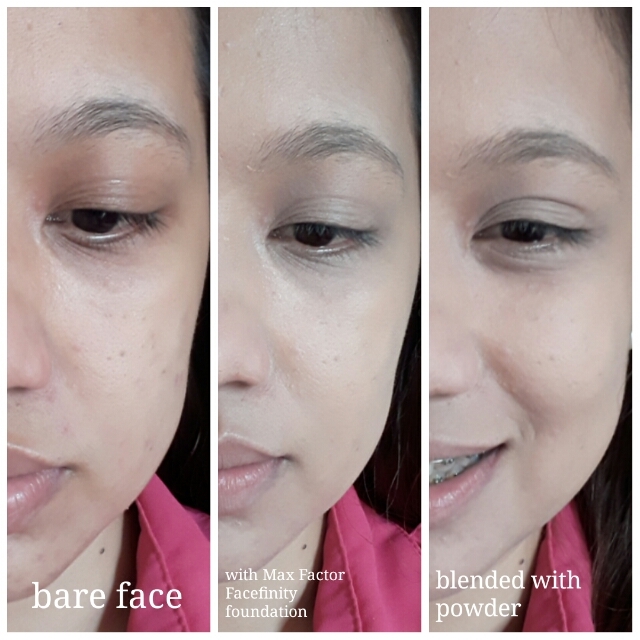 It's not sticky and it's easy to blend by using a sponge or beauty blender. Texture is creamy. One pea-sized amount can cover the whole face. I sooooo love the coverage. Medium to full! It totally covers red spots on my skin. It dries matte and lasts for 6hrs or more. You just need to retouch with powder. I didn't get any pimples during the usage and I'm about to finish the bottle. It has SPF 20 and the fact that it is a 3-in-1 Primer, Foundation, and Concealer in one, it is supposed to give full coverage. This foundation didn't fail me. It's worth the price. 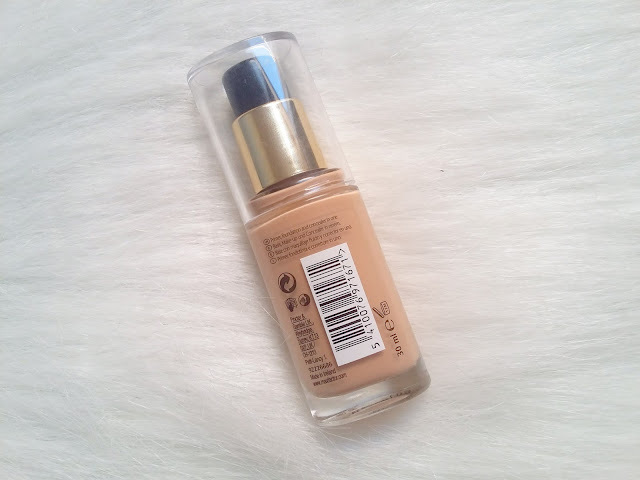 I want to recommend this foundation to everyone who are looking for a foundation with good coverage.